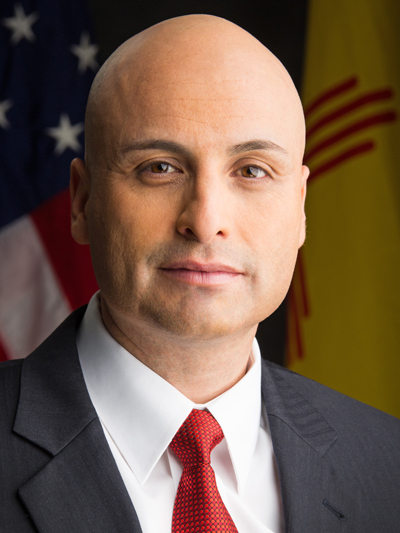 Hector Balderas is New Mexico’s Attorney General. Balderas was elected in 2014. Balderas said he would use “every tool available” to protect New Mexico’s national monuments, and joined a lawsuit to stop the repeal of rules regulating methane pollution. Attorney General Hector Balderas Promised to Use “Every Tool Available” to Protect New Mexico’s National Monuments. Attorney General Hector Balderas Sued to Stop Repeal of Methane Rule.